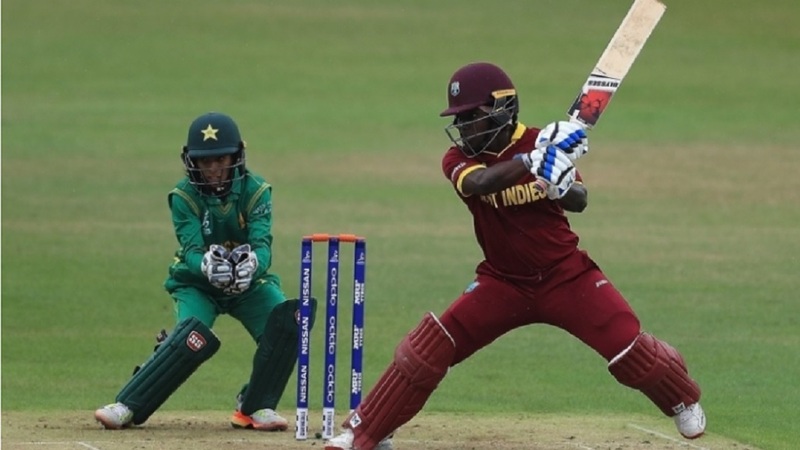 Pakistan women defeated West Indies women by 34 runs on Saturday to level the One-Day International (ODI) Series 1-1 at the ICC Academy Ground in Dubai. Big half-centuries from Sidra Ameen and Nida Dar and stifling bowling from Diana Baig, Sana Mir and Nashra Sandhu carried Pakistan women to the victory. 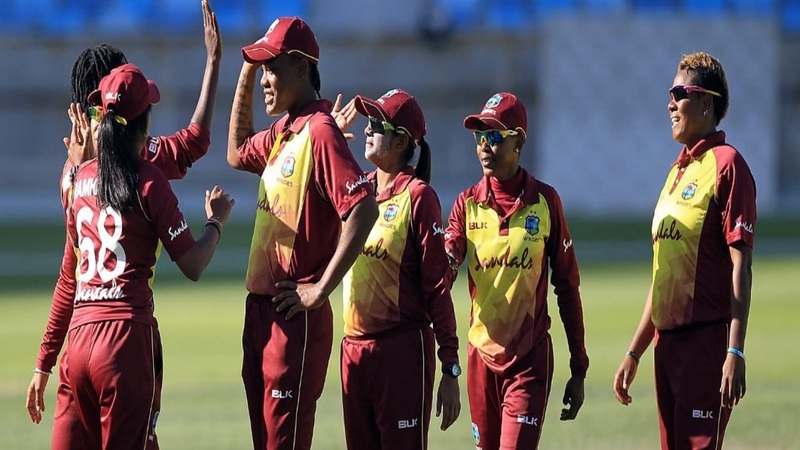 After being dismissed for 240 in 49.4 overs, the hosts bowled West Indies women out for 206 in as many overs, as Baig claimed four for 34, Mir ended with three for 21 and Sandhu took two for 38 in their quota of 10 overs each. Electing to bat, Pakistan were in a spot of bother at 52 for three but recovered through opener Ameen, who fell for a duck in the previous ODI, and Dar. The pair put on a century stand in under 20 overs. Ameen was, however, run-out for 96 by captain Stafanie Taylor after she had struck 14 fours. Dar, who was on 35 at the time, then carried Pakistan past 200 before she was trapped lbw by Deandra Dottin for an 86-ball 81 in the 48th over. Pakistan were bowled out when Sidra Nawaz and Baig were run-out. West Indies also got a poor start after Baig struck early to dismiss Dottin (5), Shemaine Campbelle (1) and Kycia Knight (13) cheaply to place them on a precarious 27 for three. 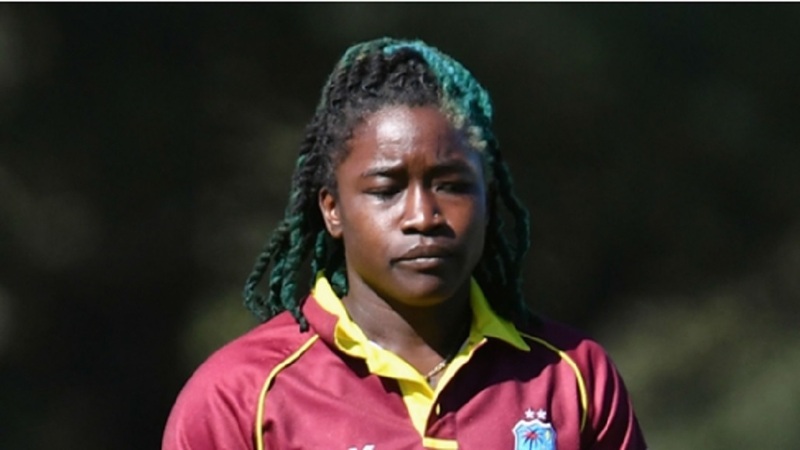 But although Natasha McLean hammered a career-best 82 off 76 balls with eight fours and two sixes, West Indies fell well short. 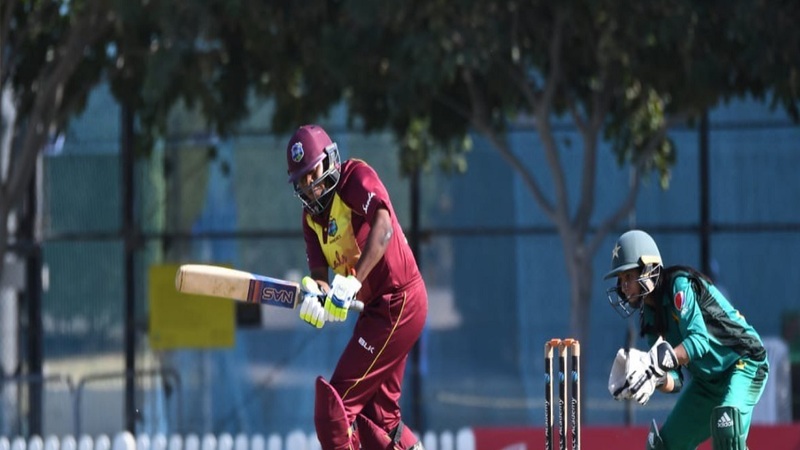 At one stage, West Indies women were reeling at 144 for nine but McLean led them past 200 with a stand of 62 for the last wicket with Shamilia Connell, who remained unbeaten on 15 off 28. McLean was dismissed in the 49th over, caught and bowled by Dar, after she struck three consecutive fours off Kainat Imtiaz. Taylor had earlier scored 48 from 68 balls. West Indies women had won the first match by 146 runs on Thursday. Both teams now have two points each in the ICC Women’s Championship Round 4, with all to play for in the match on Monday.